The report will go before the Authority in April 2015. It will include options for transporting people with limited mobility, and rules relating to cycling and mountain-biking. Motor vehicle removal from the summit was signalled many years ago as a necessary outcome to protect the taonga that is this maunga, but also to reflect the community aspirations of their interaction with this taonga. 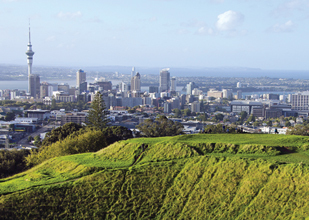 This was reflected in the long-standing community programme that led to the Maungawhau/Mt Eden Management Plan (2007).